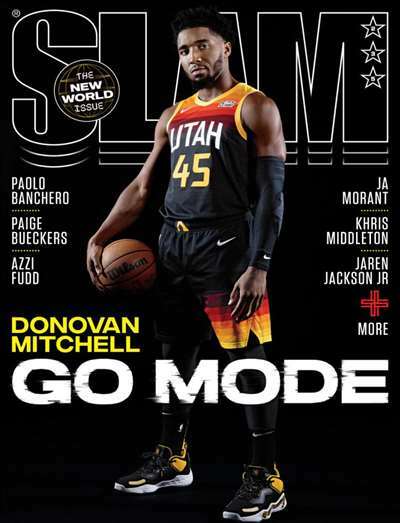 Subscribe to Slam Magazine at MagsConnect Canada. Slam Magzine - Strictly 4 the B-ball Fanatics! If you want a Magazine that doesn't sugarcoat nothing and Keeps it Real, then Slam Magazine is the Magazine is what you want to Read if you choose but one magazine about basketball then this magazine is by Far and away the premiere Basketball magazine out there bar none. Ala , the Cream of the Crop. This magazine doesn't have any of that stuffy analysis from college has beens that don't know a dunk from a block. 1. Tells it Like it IS! This magazine tells it like it is about the NBA scene, high school scene, college, etc and tells you Like it is! There must be hundreds of basketball magazines on the newsstand. Being a basketball freak, I've read most of the magazines, but none can satisfy my thirst for details like SLAM does. The magazine features articles on high school, college and pro ballers, including women's. And even some articles on unknown ballers who's trying to make it to the League. Some of the interesting features in the magazine are NOYZ, In Your Face, Slam-a-da-Month, PUNKS and Kicks. men and women. 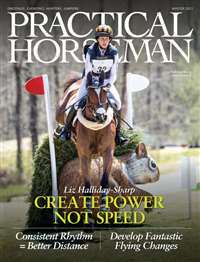 This magazine has things you can buy to improve your game. 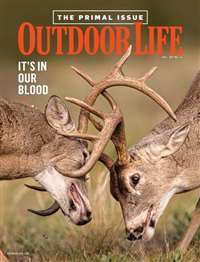 to other magazines it is the best because it is part of what I do.